Let's get messy! 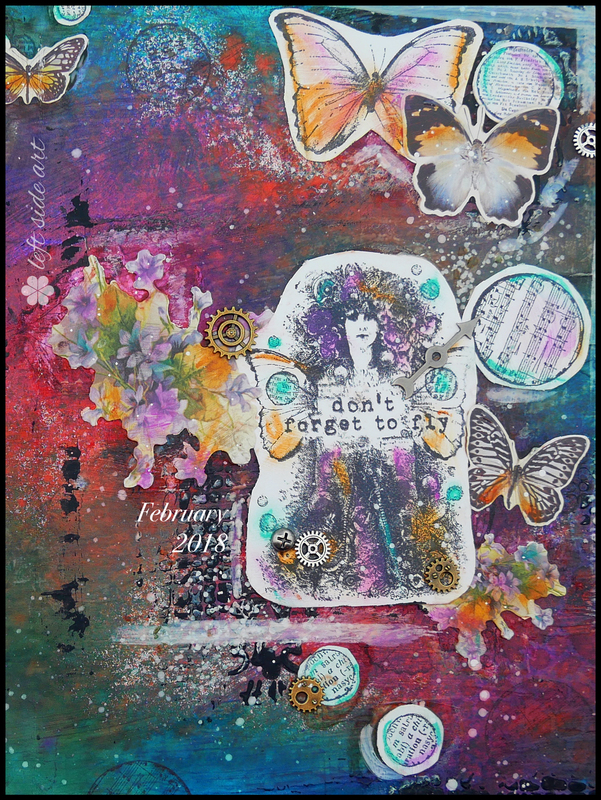 If you want to learn how to create your own beautiful mixed media and art journal pages, follow along on my YouTube channel. I also review products that I use and provide list of all products used in my art. 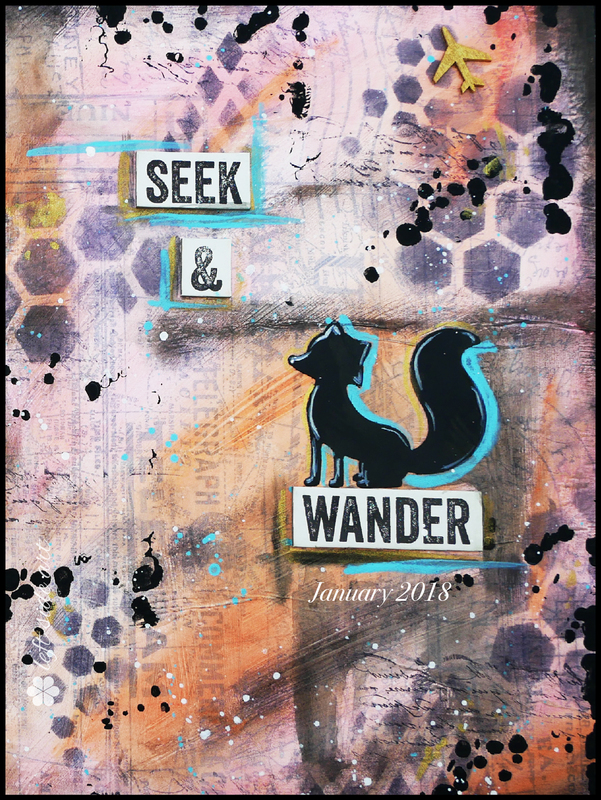 A new mixed media or art journal is added every month! Subscribe here so you don't miss out! 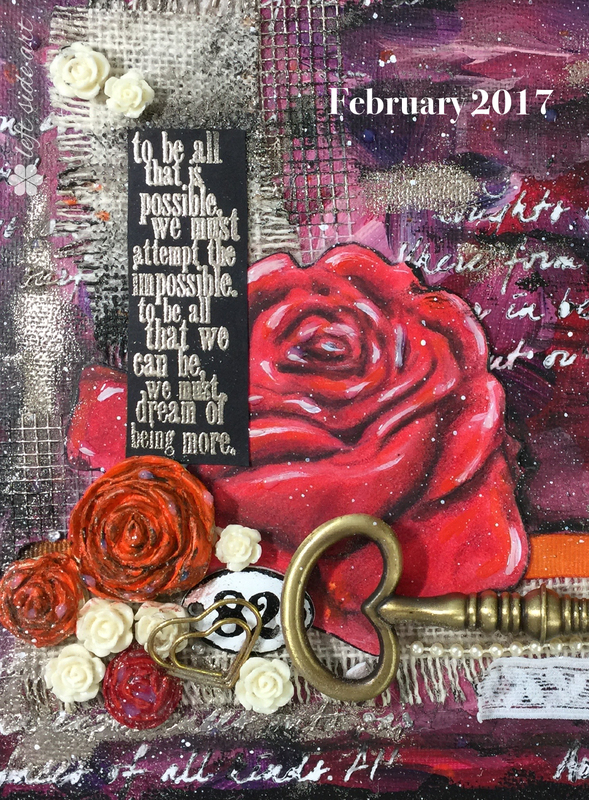 Get your monthly mixed media & art journal fix. Check your email to confirm your sign-up. Remember to get your free download below or visit my ArtPal to purchase images without the date! Purchase prints of boards here.